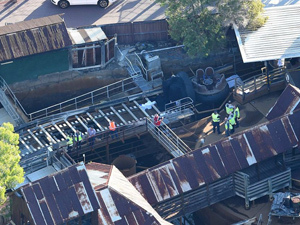 The long list of revelations about safety at the inquest into the deaths of Kate Goodchild, Luke Dorsett, Roozi Araghi and Cindy Low, who were killed on the Thunder River Rapids Ride in October 2016, has led to the resignation of Dreamworld CEO Craig Davidson. 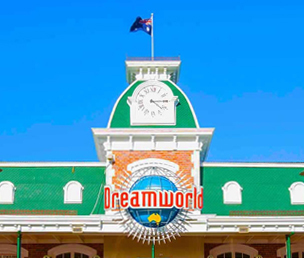 Dreamworld parent company Ardent Leisure announced a significantly restructured Dreamworld executive management team, saying the new team will prioritise the implementation of best-practice safety initiatives, including ride safety. Ardent chief experience officer Nicole Noye will take over as acting Dreamworld CEO. Ardent had lost its own CEO, Deborah Thomas, in June 2017 in the aftermath of the tragedy. Ardent has committed to the implementation of all the coronial inquest recommendations in consultation with Workplace Health & Safety Queensland and the theme park industry. Amongst the many revelations, the coronial inquest at Southport Coroners Court was shown executive meeting minutes stating that while revenue was up, profit was down, so cutbacks were to be enforced, including cuts to repair and maintenance spending. This decision was reportedly made after Dreamworld had appointed a new safety manager who said the park’s safety systems were inadequate at the time of the tragedy, and had too few qualified safety staff to monitor issues. The court heard the junior operator Courtney Williams had only been trained for 90 minutes on the morning of the fatal accident. Earlier, the court was told that neither Williams nor senior ride operator Peter Nemeth knew the “emergency stop button” near the junior operator would stop the ride within two seconds. Nemeth said he could have shut the ride down more quickly if he’d known. Instead, he used the red stop button near him two or three times before the rafts collided. The red stop button takes eight seconds to work and the conveyor had not stopped by the time the rafts collided. It was the collision between the rafts that resulted in the deaths of the four people. The court also heard that one of ride’s two large pumps failed five times that week, including twice that morning, before the third failure that day caused the water levels to drop significantly, leaving one raft stranded on a conveyor belt – resulting in the collision. 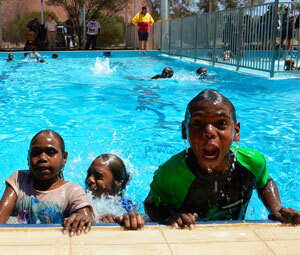 The inquest was told that electricians kept resetting water pumps rather than looking for the cause of the breakdowns. 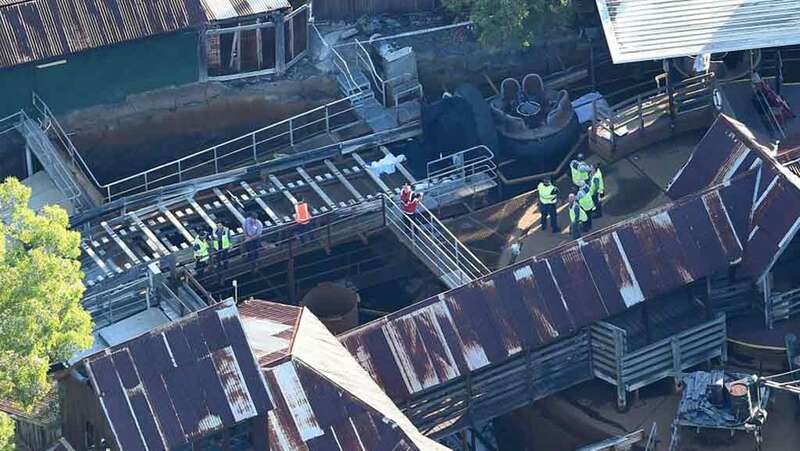 It also heard that there was a “rat’s nest” of wiring at the ride’s control panel, and that there was no water level monitor at the bottom of the ride where the accident occurred. Nemeth told the court that the Thunder River Rapids ride was more stressful to operate than other rides as he had to watch the water pumps, electrical issues, and three different lines of visitors while also overseeing the junior operator. He agreed with barrister Matthew Hickey – acting for Ms Low’s family – that the prescribed series of 20 tasks and 16 monitoring items was impossible to complete in the required one minute. The inquest will continue on October 8.